As reported a while back, the BMW Group expressed its intention to acquire a larger share of their Chinese joint venture with Brilliance Auto. This would be a first for the Chinese auto-making sector, as the local regulations dictate that any foreign company must join forces with a local one in order to do business in China, and the shares of the former must not be over 50%. 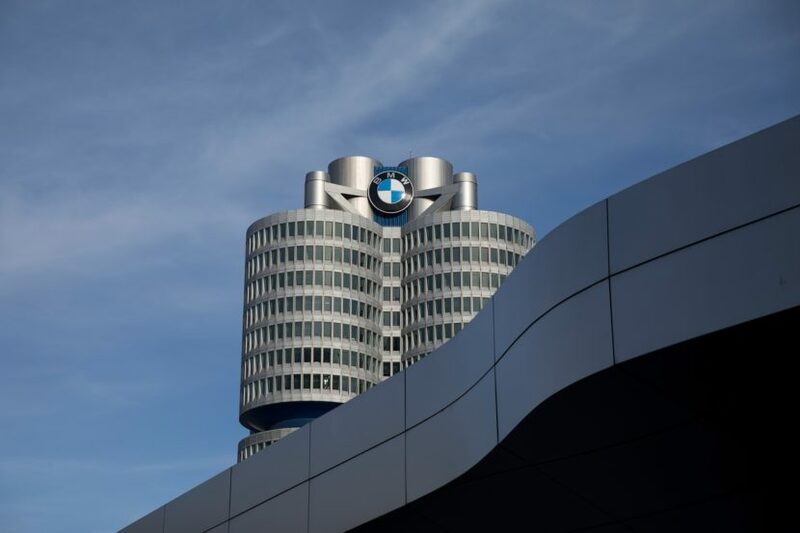 However, as the trade rules are changing around the world, so are these regulations and BMW might be allowed to gain more control over the BBA joint venture. Today, the Bavarians announced that a milestone has been reached as a Special General Meeting of Brilliance China Automotive Holdings Ltd in Hong Kong approved the sale of a 25 percent stake in BBA to the BMW Group. This means almost all the hurdles have been passed and the process can continue, as 63 percent of the shareholders in BCA agreed to the sale. With this buy BMW would own 75% of the BMW Brilliance Auto joint venture. As part of the agreement the contractual term of the joint venture, which would currently expire in 2028, is to be extended to 2040. The transaction remains subject to the approval of the relevant authorities. The deal is scheduled to close in 2022 at the latest when the joint venture requirement for auto manufacturing in China will be lifted. Until that happens, BMW will be looking to increase its production capacity in Shenyang and expand the localization of additional models including PHEVs and BEVs. 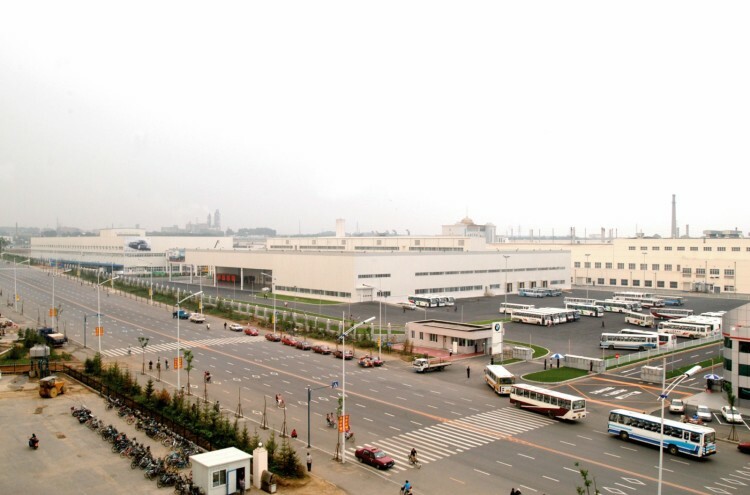 In total, BMW is planning on investing over 3 billion euros in new and existing plants in China. For example, the company’s capacity in Tiexi will double and will be able to build vehicles with fully electric, partially electric and conventional drivetrains on a single production line. Further extensive remodeling and expansion measures will also be carried out at the neighboring plant in Dadong. With all these changes, BMW plans to be able to make 650,000 cars per year by 2020 in China, while creating some 5,000 new jobs.